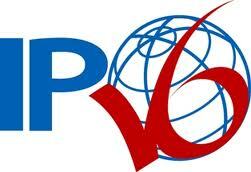 Mark your calendars: Wednesday, June 8, is World IPv6 Day. On that date, the Internet Society will oversee the first global trial for the new Internet protocol. The society said it will be joined by a variety of web sites and Internet service providers, including Facebook, Google, Yahoo, Akamai and Limelight Networks. In all, more than 225 organizations will use IPv6 on their main services for a full 24 hours to test the technology and motivate other organizations to prepare for the hand off from the current IPv4, which is rapidly running out of addresses. 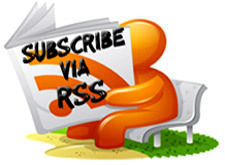 Why is World IPv6 Day necessary? The address space used by the current version of the Internet protocol, IPv4, is expected to run out in 2011. Without action, we risk increased costs and limited functionality online for Internet users everywhere. The only long-term solution to this problem is adoption of IPv6, which provides over 4 billion times more space. IPv6 is used extensively in many large networks, but it has never been enabled at a global scale. 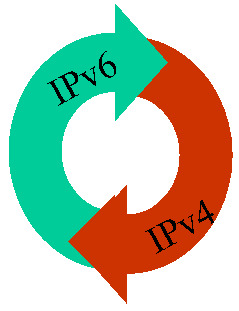 World IPv6 Day will help industry players work together to support the new protocol on an accelerated timeline. With major web companies committing to enable IPv6 on their main websites, there are strong incentives for other industry players to ensure their systems are prepared for the transition. Source and destination addresses are 32 bits (4 bytes) in length, means 2^32 which amounts to around 4.3 billion addresses. Security (IPsec) support is optional. Send traffic all the node on a subnet (broadcast). Source and destination addresses are 128 bits (16 bytes) in length, means 2^128 which is 3.4*10^8 (340 undecillion) addresses. Security (IPsec) support is required. Header does not includes a checksum. Do not require manual or DHCP. Hi, the IPv6 logo in this page is designed by ITU-TSB, please make sure it is used legally.